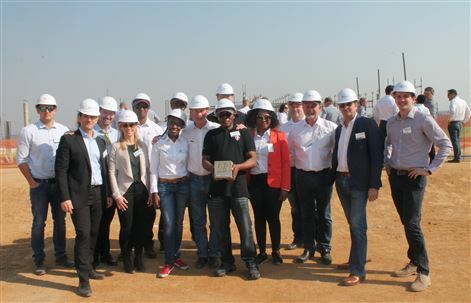 Bridgestone SA officially kicked off the start of construction of its new head offices in the Waterfall City development with a bricklaying ceremony attended by the company's SA CEO Gavin Young, developer Abland and owners Pod and Tadvest Commercial. 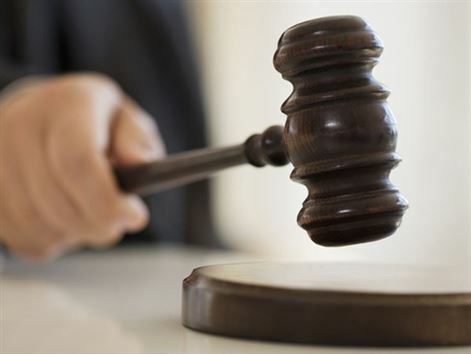 Tyre maker Bridgestone has announced its support of legal action by the Brits Industrialists Association (BIA) against the Madibeng Municipality,following the plant having its electricity unlawfully disconnected. 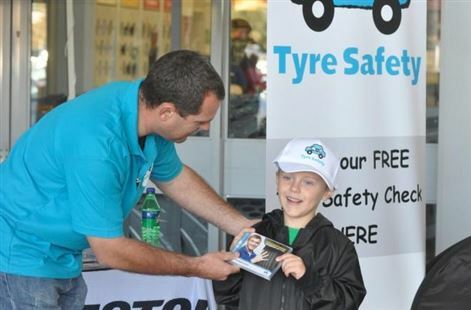 Bridgestone South Africa's ongoing Tyre Safety initiative enters its tenth year in 2016. 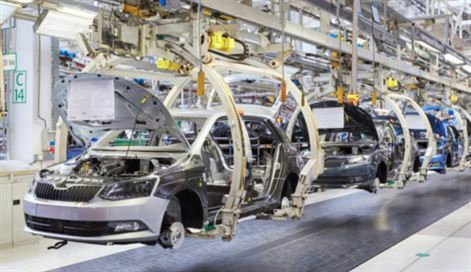 Since the project started with pilot surveys in two locations in 2007, it has grown to five to six surveys a year. 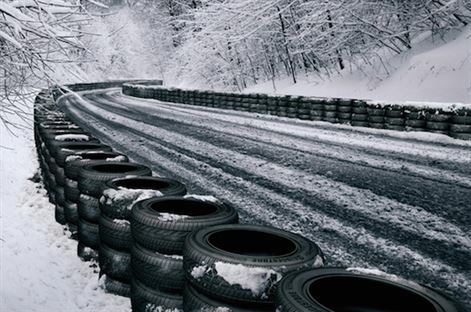 Bridgestone South Africa has scooped two major awards within weeks of one-another, topping the charts in brand loyalty among both the general public and the trucking industry. 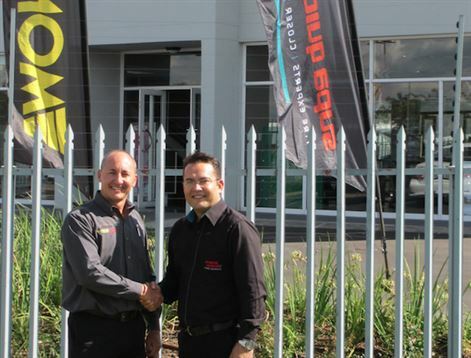 Tenneco South Africa has signed a deal that will see Monroe shock absorbers as the exclusive shock supplier to Bridgestone’s 240 Supa Quick stores nationwide. 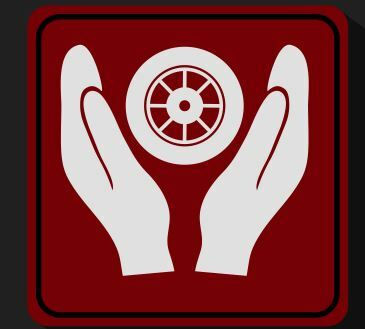 Bridgestone's Tyre Check initiative kicked off its ninth year in style, with more than 94% of the tyres checked during the first event of 2015 being found to be correctly inflated. 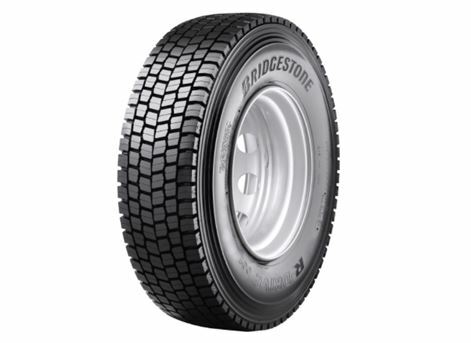 Bridgestone South Africa recently announced changes to its commercial tyre operations - all new and retreaded truck, bus and earth mover tyres sales and distribution will be by Bridgestone South Africa Commercial.